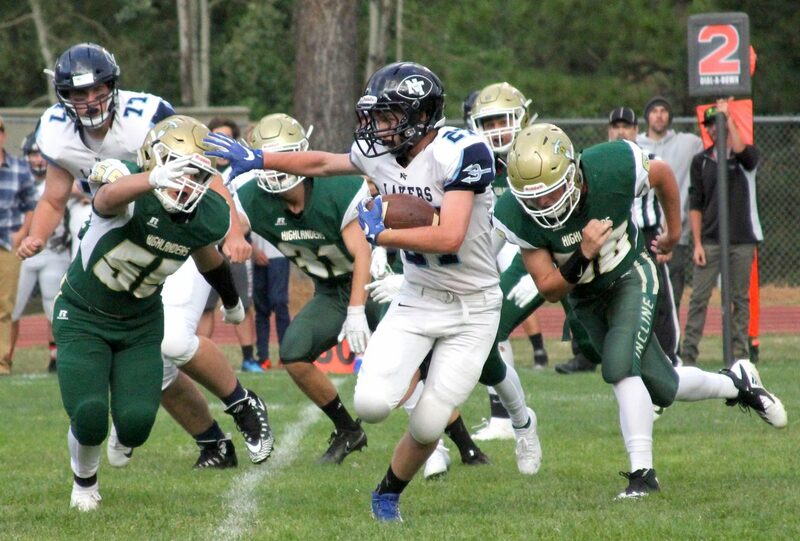 Tyler Frankenberg looks for running room against Incline on Friday night. Incline answered two minutes later when Cleary connected with receiver Zach Pexa for a 10-yard touchdown. Also on the drive Cleary hit Jeremy Page for 43-yards and Gage Pierce for 16 yards.